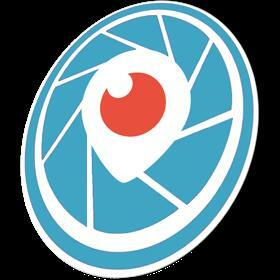 JustBroadcaster for Periscope allows you to stream live content. Just insert the video sources into the prepared templates and start stream. Easy logo and background setup. The application supports built-in, USB, DV, HDMI cameras. Simple capturing of the screen and application windows. Cursor capture is supported. You can broadcast iOS games and applications by simply connecting them through Ligthing cable. You can make a local recording of the video stream with HD quality (1280x720, H264/AAC, mov).